On October 2nd we will be worshiping with our partner congregation; Progressive Missionary Baptist Church. They are located on 25th St. between Grove and Hillside. Service begins at 11am. No services at our church building that Sunday. 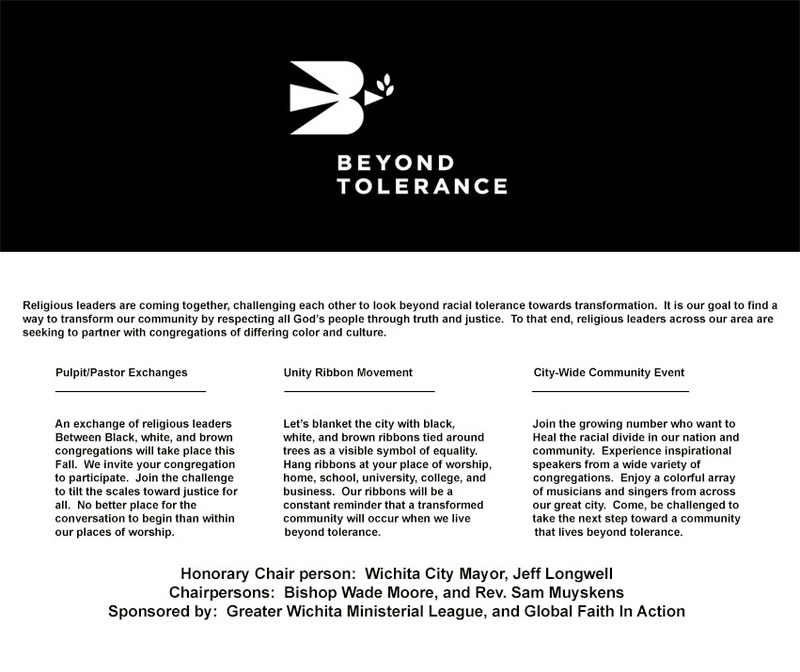 Our congregation is participating in the pulpit exchange that is part of the Beyond Tolerance movement. On January 10th, Pastor Rosevelt Deshazer from the Progressive Missionary Baptist Church gave the sermon at First CoB. The following Sunday, January 17th, Pastor Alan Stucky traveled to Progressive MBC to give the Sunday morning sermon. You can watch both sermons below. After the pulpit exchange we wanted to keep the relationship going. We formed a joint committee to plan three events for the fall of 2016. 1) On August 13th we had a joint BBQ in OJ Watson park. It was a wonderful time to get to know each other. 2) On October 2nd, First CoB is traveling to Progressive Missionary Baptist to worship together. 3) Then on December 11th PMBC will be coming to First CoB to worship jointly.